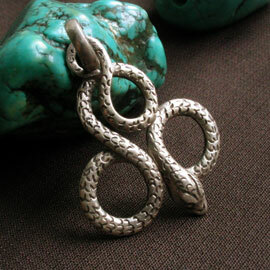 Tibetan Pendant Handmade Tibetan Serpent Pendant. 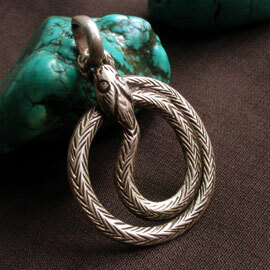 This pendant is made by sterling silver. The size of the pendant is 2.4*3.2 cm. Weight: 7g.